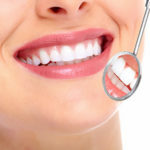 While dentures can offer people a significant improvement to daily mouth functions, most denture-wearers will be quick to tell you that dentures aren’t perfect by any means. 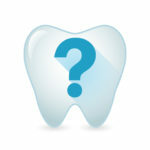 Sometimes it can be difficult to eat certain foods or speak normally with dentures. 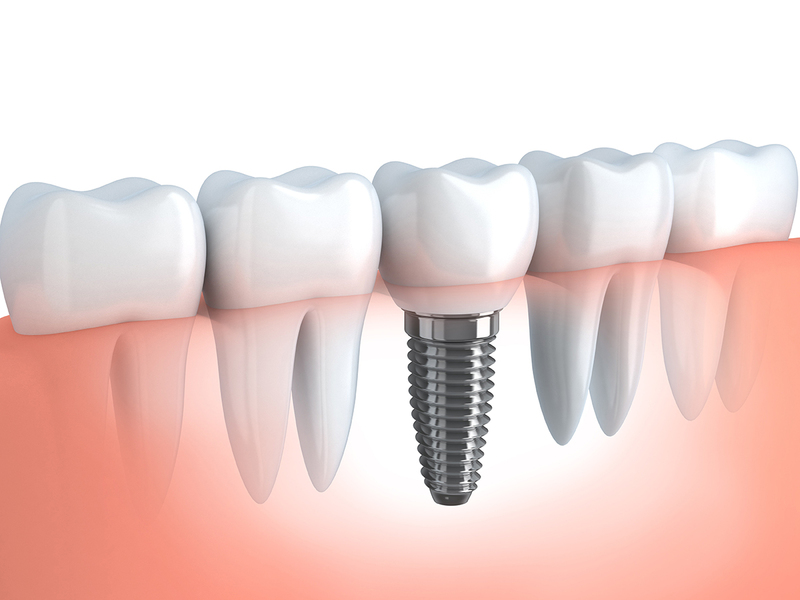 Dental implants can be a great alternative to some patients with dentures and Princeton Prosthodontincs and Dental Impants can help. 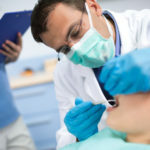 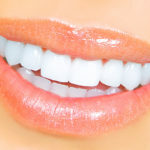 When replacing single missing teeth, a dental implant is a permanent tooth replacement option that uses a small titanium post—inserted into the jawbone—to serve as the “tooth root.” A life-like dental crown is then attached to the post for a natural-looking and natural-feeling tooth replacement. 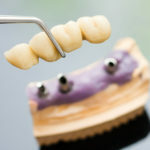 For a patient with dentures, a specialized “locator attachment” is used instead of a crown. 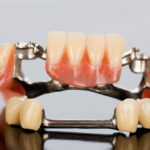 The attachment can be made to anchor the denture to the implant, resulting in an easy-to-wear denture option. 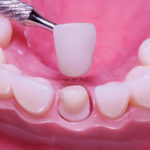 For denture wearers, the most common scenario is to place two to four implants into the mandible (lower jaw). 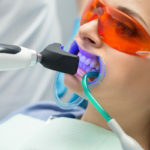 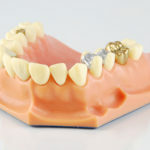 Dentures then snap onto the locator attachments to provide steadier chewing and speaking. 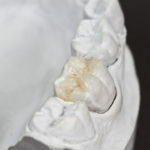 The presence of ample bone is a key component of properly functioning dentures. 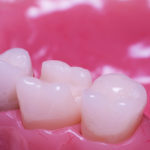 The less bone that is present, the more likely dentures are to slip. 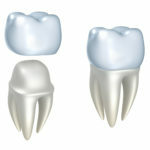 Because bone needs “stimulation” to maintain its density, the bone below missing teeth will gradually deteriorate. 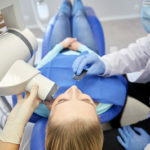 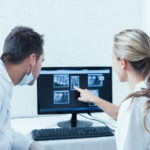 Unfortunately, this is a catch-22 for long-time denture-wearers because while they need bone to hold dentures in place, that very bone is gradually deteriorating beneath their dentures. 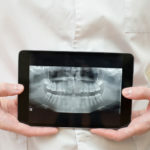 This is a problem that can be rectified (or even reversed) with dental implants. 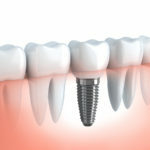 The insertion of a dental implant can serve as the necessary “stimulation” a bone needs to remain strong and healthy.